While wandering through landscapes that have been deepened by antiquities and fables, Kramies spent time living in an old castle in Ireland. 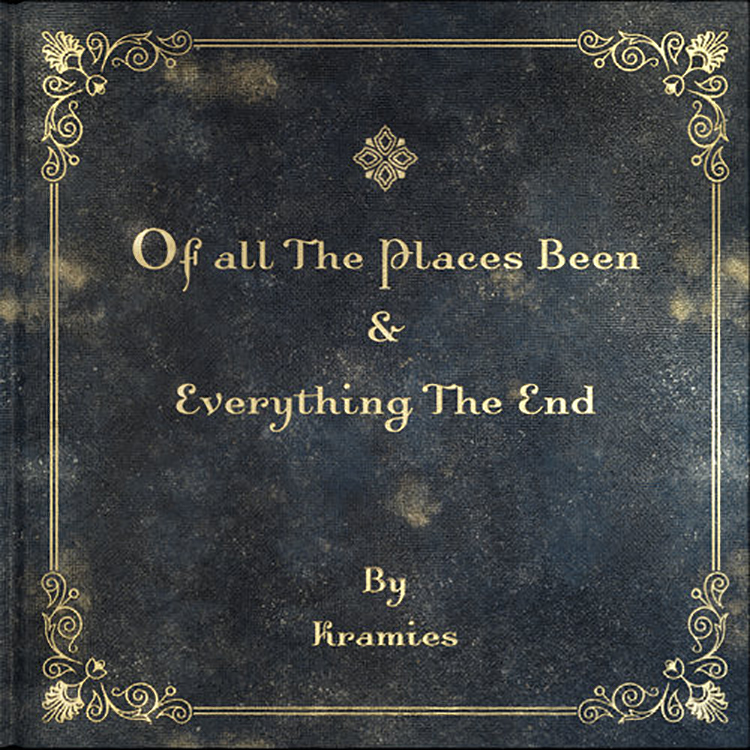 There, over the weeks and within the castle walls, Kramies started the writings of what would become his newest gathering of songs Of All The Places Been & Everything The End. Upon returning home, Kramies teamed up with producers Jason Lytle of Grandaddy, Todd Tobias (Guided by Voices) & Jerry Becker of Train to create one of the most nostalgically powerful and emotional folklore journeys in Kramies’ collection yet. Tipping the balance between eerie reflections and fairytale laden myths, Of All The Places Been & Everything The End finds the audience moving within a forest of imagination as the beautifully architected story ends leaving listeners enchanted and bewitched.